The Ontario government has agreed to act on recommendations to alter the use of solitary confinement in prisons. Critics want Ottawa to follow suit. When Prime Minister Justin Trudeau was first elected, he directed his new justice minister to implement a series of recommendations that would include banning long-term solitary confinement for some and prohibit it completely for other prisoners. Now Ontario is bringing in parallel measures and critics are asking why Ottawa is not doing the same. 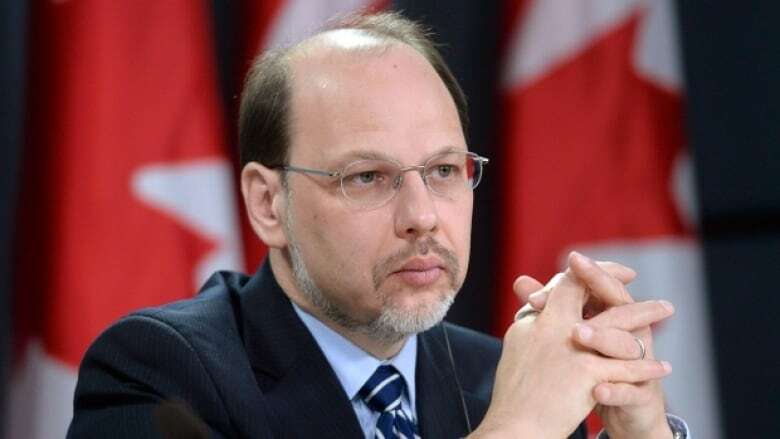 Correctional investigator Howard Sapers — the independent adviser on corrections reform to the Ontario provincial government — has released a plan this month to reform Ontario's prison system. It includes 63 recommendations on the practice of solitary confinement, calling for limiting its use. 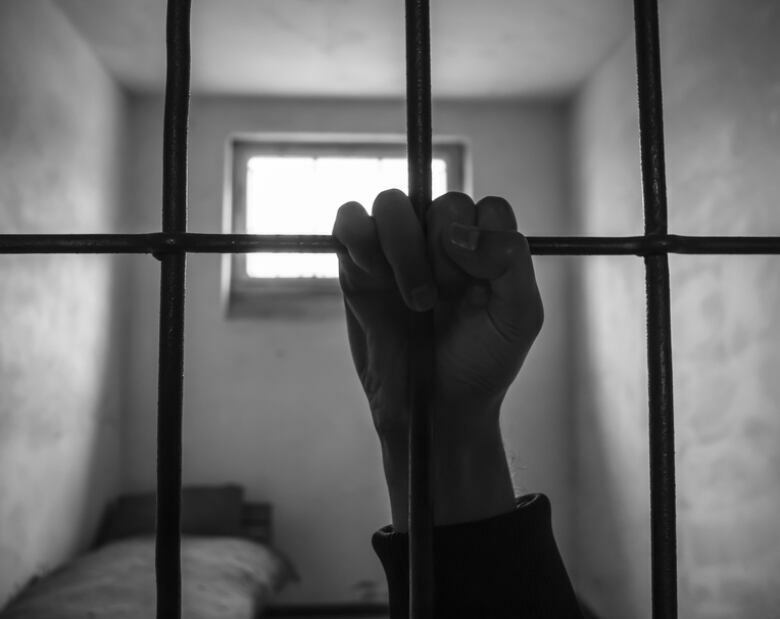 Federal correctional investigatorIvan Zinger, the ombudsman for federally sentenced offenders, wants to see the government follow Ontario's lead and bring in new laws with restrictions to the practice of solitary confinement in federal prisons. He says that around 400 federal inmates are in solitary confinement on any given day and the average length of stay is around 22 days — down from 35 days. For women it is about 10 days. While Zinger is glad time in solitary confinement has been reduced, he wants to see a higher level of due process when it comes to disciplinary segregation. "So we do need either the court or an independent adjudicator, or a combination of both, to ensure that segregation is used as a last resort when every single alternative has been exhausted," Zinger tells The Current's Anna Maria Tremonti. He suggests there should be a presumption that inmates who suffer from mental illness, who self-injure or show suicidal tendencies, who are younger offenders or women, should be excluded from being placed in segregation. "And there certainly should be an external review of decisions made by the service after probably 15 days." Zinger says it's necessary to invest in alternatives to segregation and "change the culture of the Correctional Service Canada so we can further decrease significantly its use." "There's still in federal corrections over 6,500 placement in segregation every year. That's enormous. And I believe that that can be dropped significantly with some legislative reforms." Assistant law professor Lisa Kerr tells Tremonti that changing the culture around the practice of solitary confinement and "having clear legislative restrictions on doing that" is a necessary step to move this issue forward. She says when discussing solitary confinement it's important to distinguish the idea of separation from isolation. "There may be times where you do for legitimate reasons separate inmates from one another, separate inmates from the general population," Kerr says. But she argues that the law currently allows inmates in cells for up to 23 hours a day and "that's not required." "There's no reason you couldn't have, you know, two hours in fresh air, two hours in a program room, two hours consulting a religious adviser." Kerr is hopeful there will be changes coming from the federal government soon. "I do think that the Liberal government is seriously committed to these issues and, you know, that's quite different than the governments we've had for the last three decades." This segment was produced by The Current's Idella Sturino, Samira Mohyeddin and Seher Asaf.